This is a re-post tutorial from a number of years of an awesome crafting technique using mod podge! As the fall season begins, we can't help but think about dressing up our home to reflect this time of the year. On a recent trip just to look and see what's new out there, I discovered the cutest little pumpkin ornament at Pier1. "Sure, there are lots of pumpkins out there. But only this pumpkin that conveys so much style in a form just over three inches in diameter. 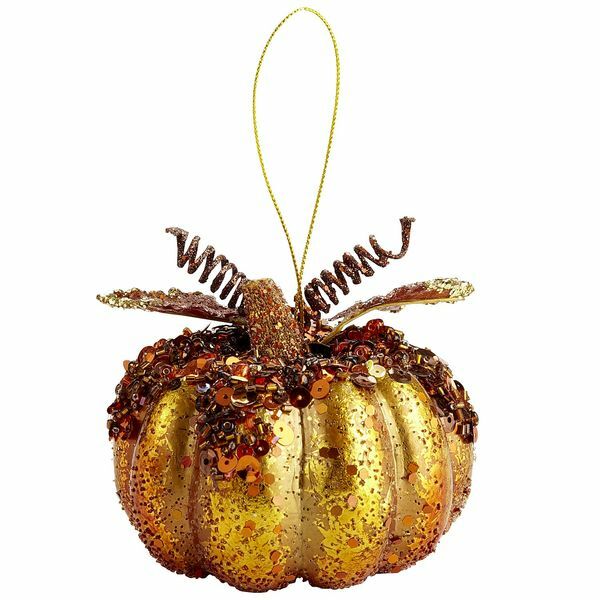 Let’s review: Beautifully natural pumpkin shape; deep amber-to-caramel metallic color; beads, sequins and glitter appliquéd finish; flourishes of ribbon and wire to bring home the whimsy. You are bringing it home, right?" Hmm, this is gorgeous, but it's only three inches tall. Besides, who has a "Harvest Tree" to hang it on? I began to think about the pumpkin I had gotten at Hobby Lobby last year on clearance for seventy percent off. It's at least twelve inches wide and seven inches tall . . . I immediately got it out of storage and . . .
then poured it on . . . .
And let it run . . . like the icing on a bundt cake. Added some decorative fillers to the mix . . .
and stirred it all up. Then I spread the gooey mixture all around on top . . .
Added more glitter and filler . . .
And let it dry overnight . . . . Next day, whoa . . . how pretty it was! Threaded some beads onto a few stem wires . . .
Curled them around a pencil . . . and glued them to the top. Added a ribbon, and tell me . . . what do you think? "Let’s review: Beautifully natural pumpkin shape; deep amber-to-caramel metallic color; beads, sequins and glitter appliquéd finish; flourishes of ribbon and wire to bring home the whimsy. Right?" Gail that is awesome! I love it and I'm totally hacking you! Can I do it and link to you when I do?? I so love this! Thanks Mel! I was trying to be funny! Sure Danni and thanks! It was fun and easy to do. I have never worked with modge podge before. I saw Martha Stewart feature it on her tv show. She used it with glitter to decorate tennis shoes and I was hooked. I bought a big bottle in hopes of doing several glitter projects, but never got around to it until now. I am really fascinated with how modge podge works. I hope I don't get glitter crazy using it! How pretty! I love how you let the modge podge just run where it wanted and curly bead stems are the perfect touch. What an elegant addition to your fall decor. 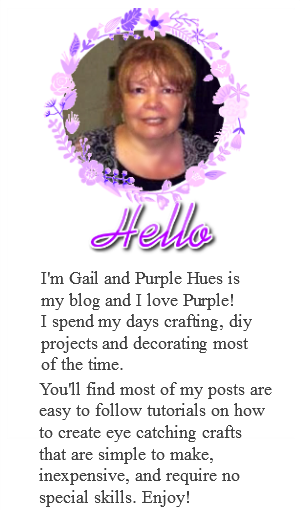 How pretty and glitzy gail! Love me some blinged up pumpkins. Thanks for sharing with my party. WOW! Your pumpkin is gorgeous all blinged out. Who knew pumpkins could get so "glammed up"? This is a decoration for Halloween straight through Thanksgiving. This is really nice. Wow, pumpkins have come a long way baby.....So blingy....Love it. You are amazing. I can't stop scrolling down there's just so much awesomeness and I don't want to miss a bit of it. I late... late... late... but I'm following ya now from the GFC hop. We're riding the wave of life at localsugarhawaii.com and I'd love it if you'd join us for the adventure. 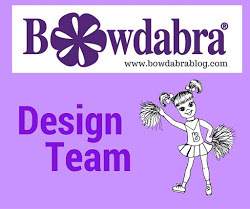 AND this month we're launching our little online store in great big huge ways-- read as "giveaways galore". I'd love to have ya celebrate with us. Hi I came via Kristen, I LOVE your pumpkin I can't wait to try , thank you !! Oh my goodness!!! I LOVE your pumpkin! It looks fabulous, so creative. 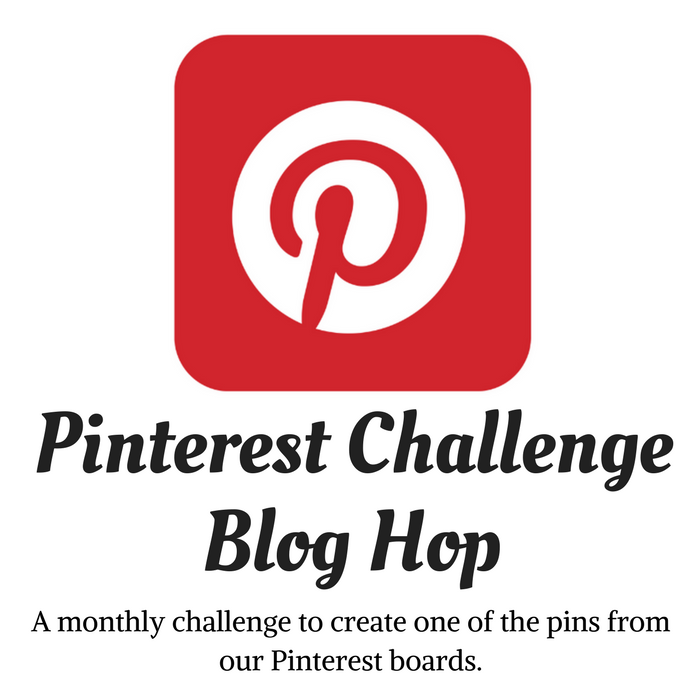 I've pinned it because I have to do this with something and want to give you the shout-out! Thanks for sharing and inspiring! LOVE IT!!!! I'm rushing out now to get pumpkins. So I can turn them into the most beautiful pumpkin out there. GREAT JOB! I'm completely crushing on this! What a clever girl you are! Fabulous job and thanks for sharing with us! Wow, Gail! You completely transformed the pumpkin and it looks amazing. Thank you for sharing your tips and tricks with us. Hugs to you! Gail this is so pretty it would look great on a Christmas tree. All that bling really leaves me breathless! Love ow your pumpkin turned out!! I have glammed up all kinds of pumpkins with glitter and sequins ans trims for several years now and by the way, several bloggers do have a Harvest Tree and I am one of those!! LOL!!! I will be using your idea to create some pumpkins ornaments for my Tree out of Dollar Tree Pumpkins!! Thanks so much for hosting!!! Gail, this is gorgeous! Pier 1 is a good place for inspiration but I almost never buy anything there. It's so expensive. Whoa is right! That is beautiful! Pinned.